MAC's annual holiday collection has hit counters and as usual, they've gone for a two-parter with a main colour story, Magic of the Night, and Enchanted Eve, a selection of kits, palettes and sets ideal for gifting (whether to yourself or others!). Everything is resplendent in metallic shades of purple and teal with accents of black, which has the MAC collector in me clamouring to catch 'em all! 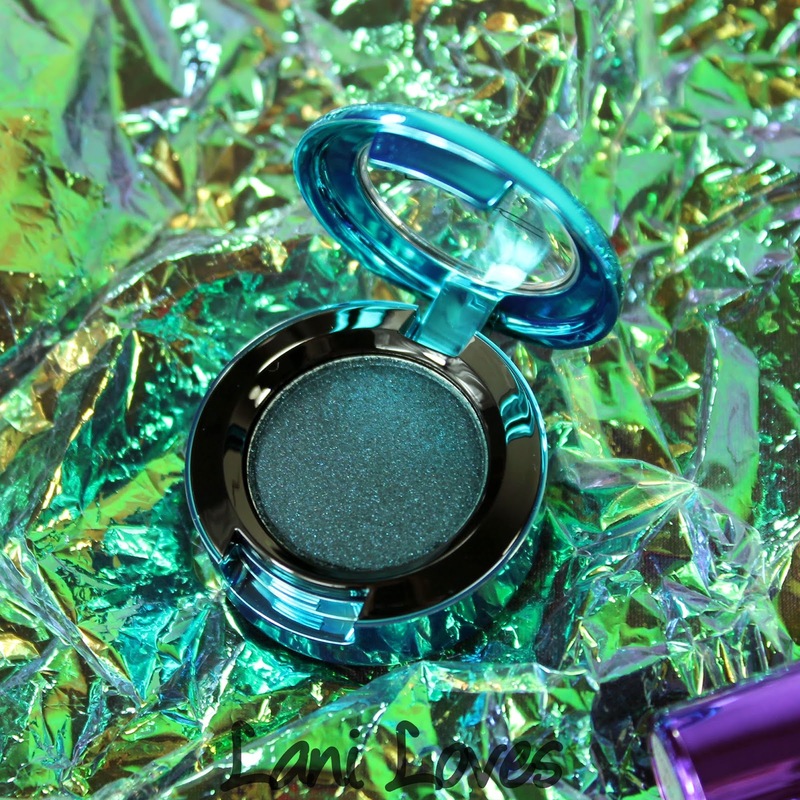 Among the releases are the Colourdrenched Pigments, a new and limited edition eyeshadow formula MAC says is 'an innovative pressed pigment eye shadow in highly pearlized, glistening, creamy hues'. Basically, they're a sparkle lover's dream. 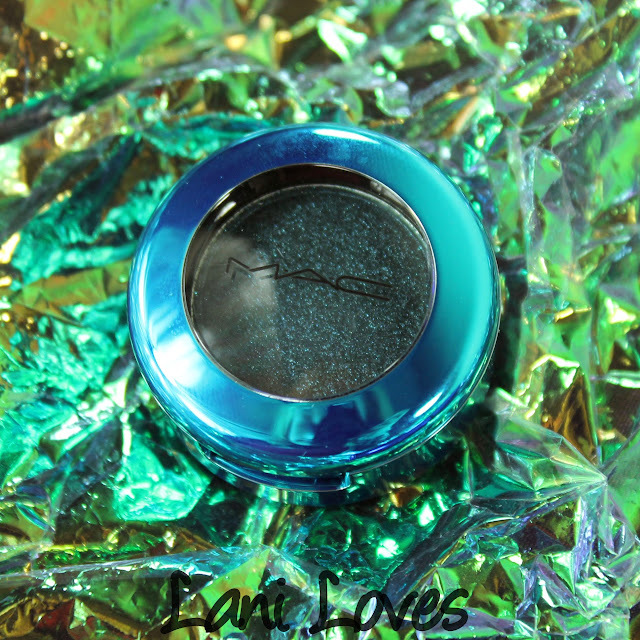 The Colourdrenched Pigment compacts are identical to MAC's regular eyeshadows in dimension, but contain a smidgen more product at 1.85g vs 1.5g. 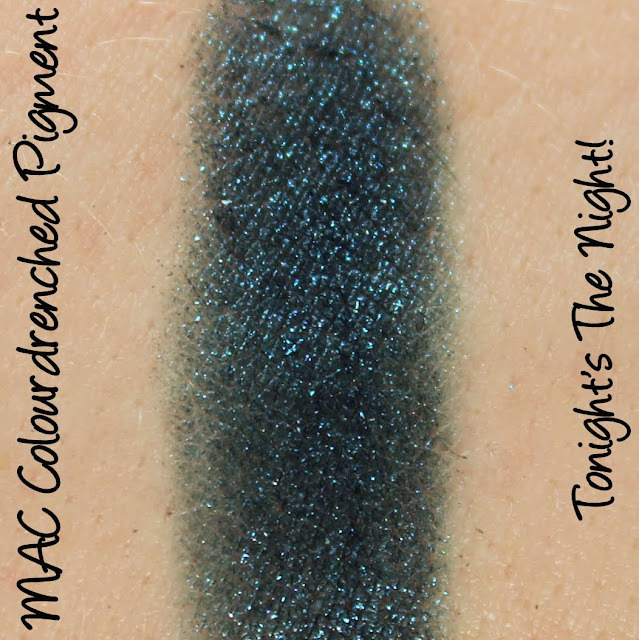 I received the shade Tonight's The Night! for review, which is described as a 'deep blackened teal'. It's a dark teal with matching shimmer and a strong green base that lightly stains - a good makeup remover or cleansing oil will remove the stain, but those who prefer makeup or baby wipes for removal may have a tougher go of it. Tonight's The Night!has buildable to mostly opaque colour pay off, applying best when packed on with a shader brush . 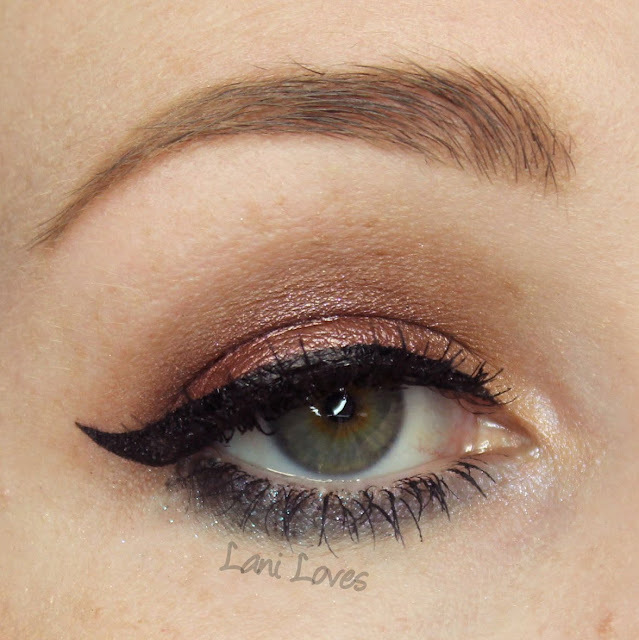 In the makeup look below I dabbed it along the lower lashline and some of the intensity was definitely lost. 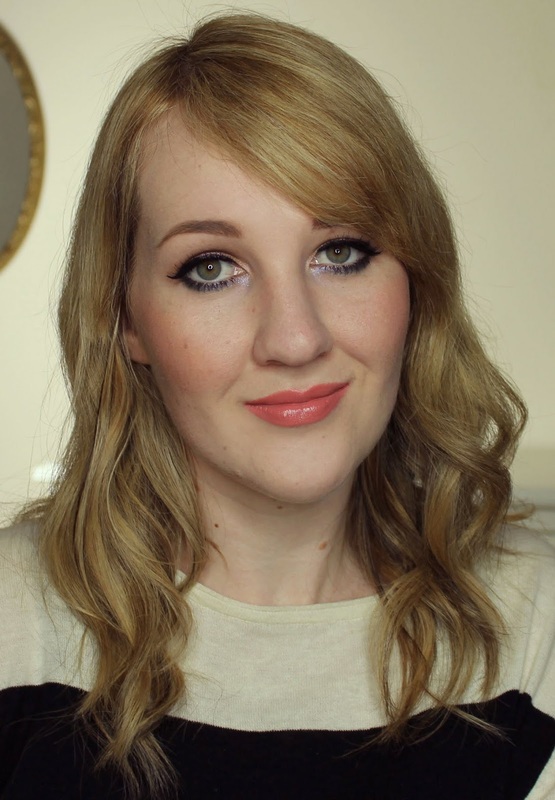 Next time I use it I'll likely opt for a sticky base such as Fyrinnae Pixie Epoxy to grab onto all of that gorgeous shimmer and minimise fall out, as this was definitely an issue during application and wear. 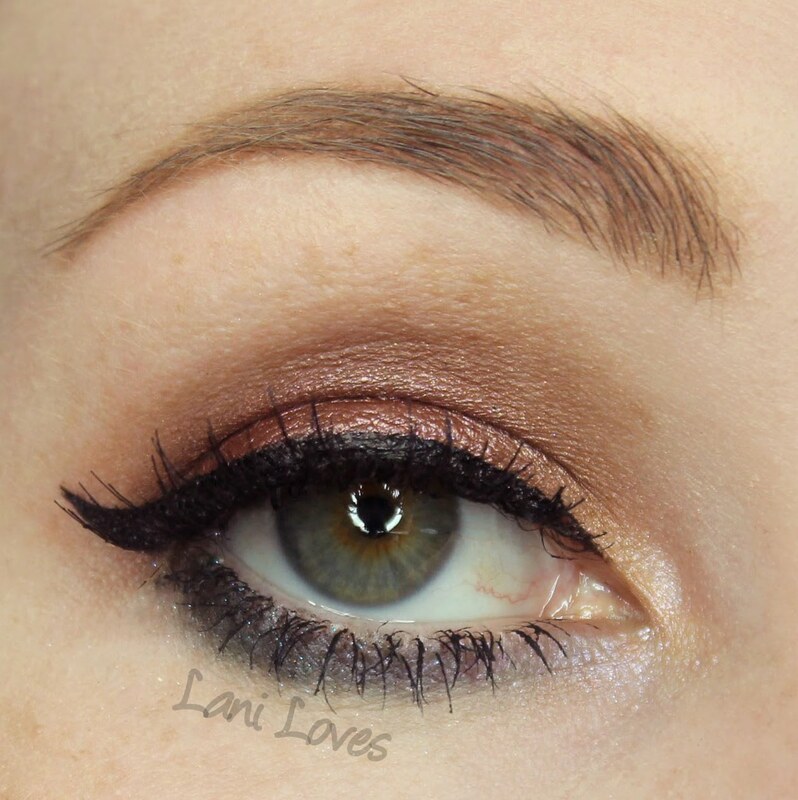 It was easy to build up the colour and blend, however, and I didn't experience any fading over the course of wear. Kirkcaldie & Stains, 165-177 Lambton Quay, Wellington. 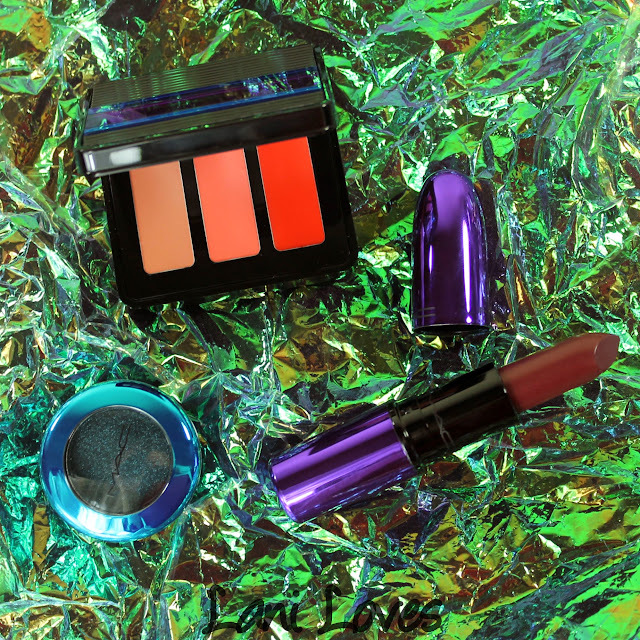 Will you be trying any of MAC's new Colourdrenched Pigments?